I wish I could have been here for this. 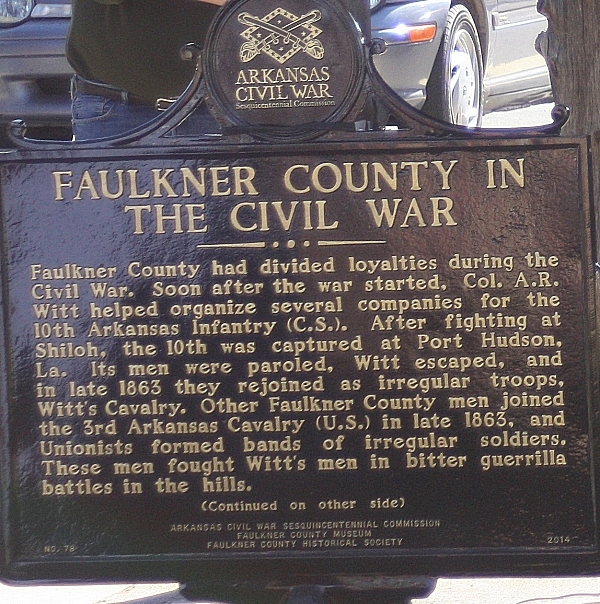 My 4th great uncle fought for Witts 10th from the beginning all the way to the end of the war. His name was Charles Minor Scarlett.